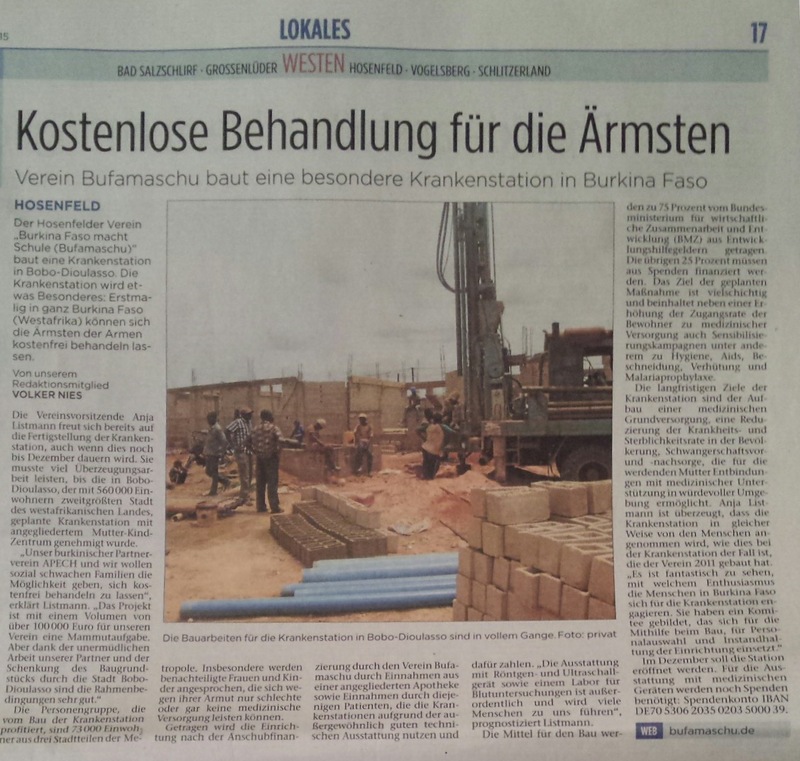 FZ 19.09.2015 – Burkina Faso macht Schule e.V. Published 4. Oktober 2015 at 1127 × 1072 in News-Archiv. Both comments and trackbacks are currently closed.